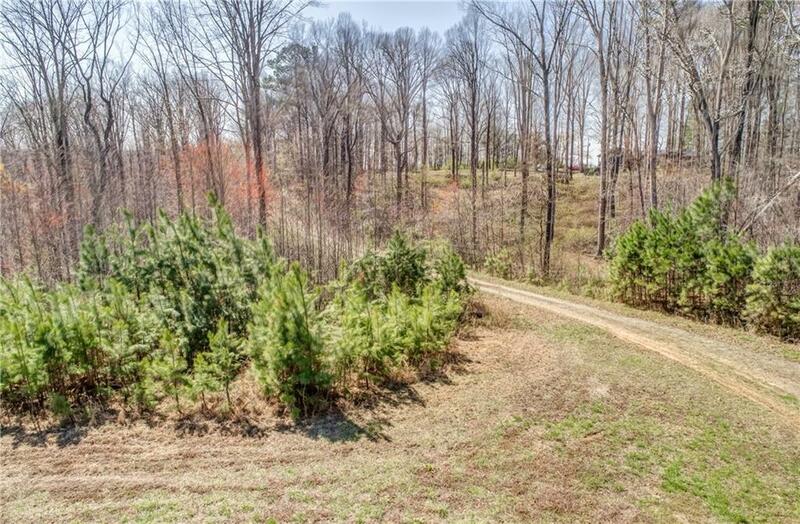 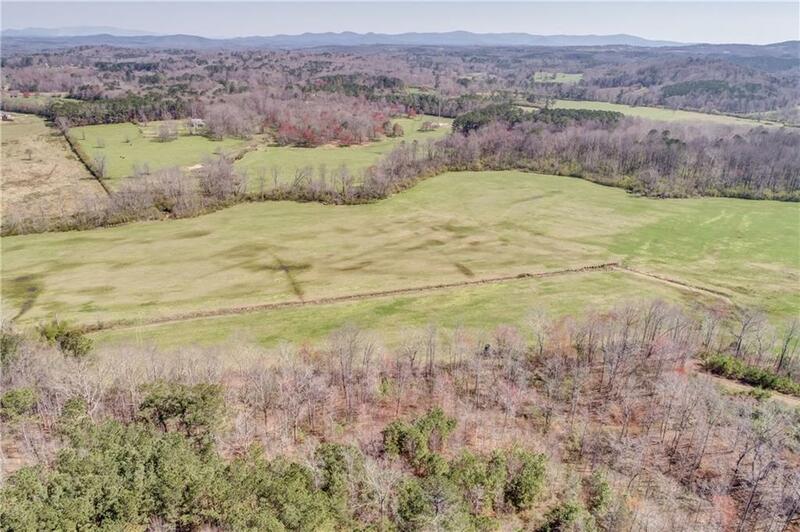 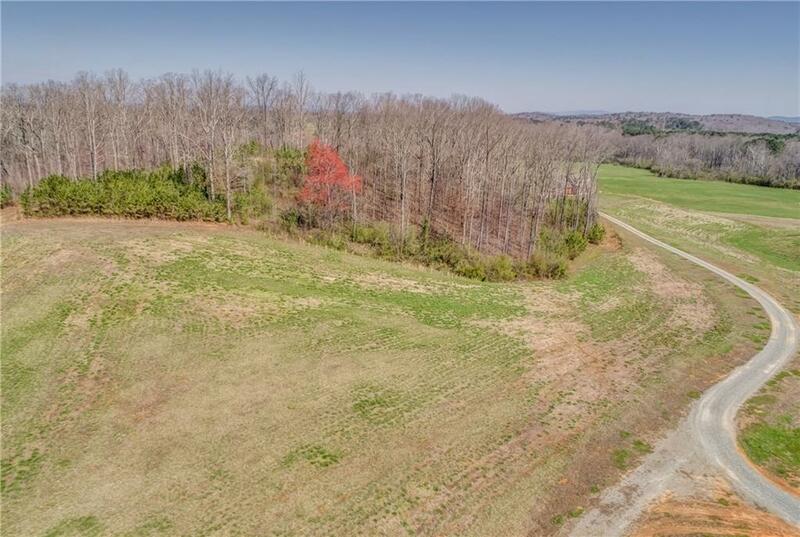 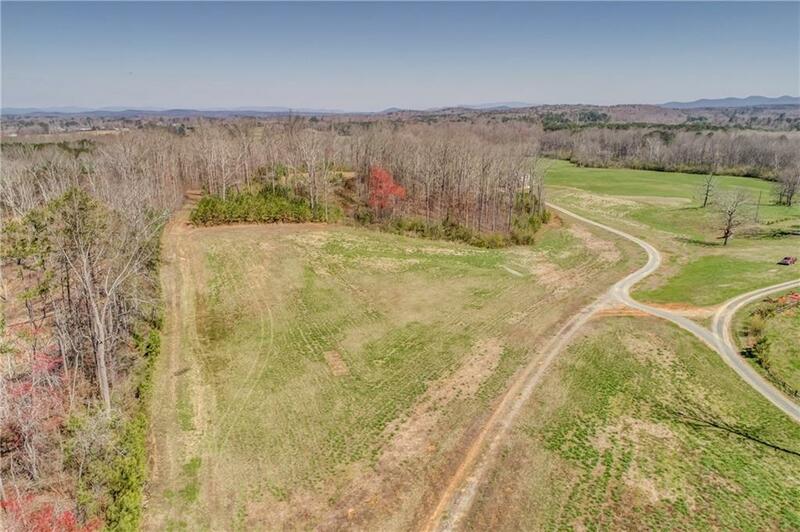 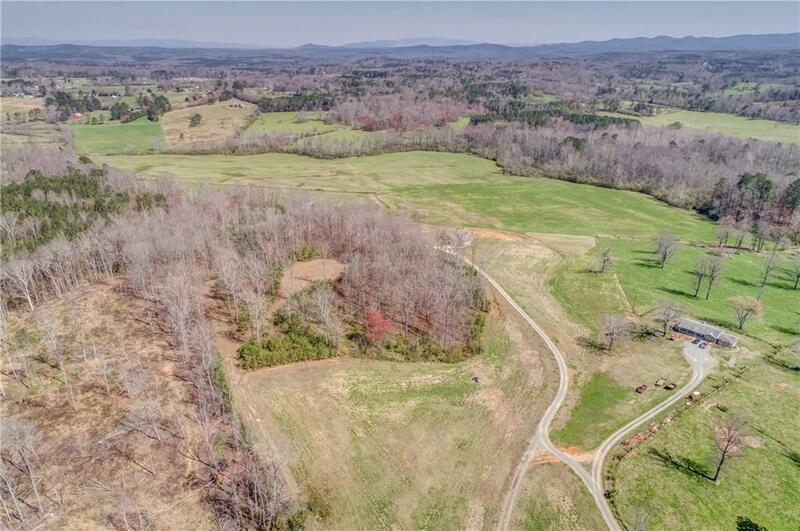 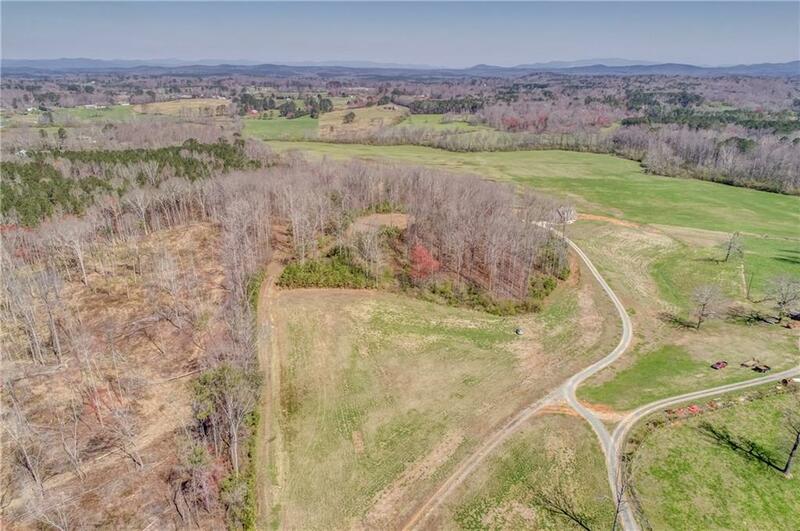 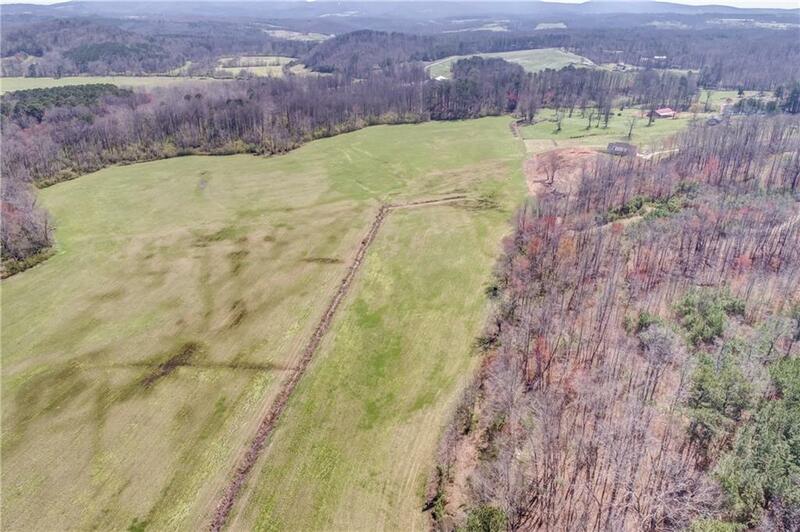 Beautiful 40 Acre tract with cleared pastured area and frontage along Scarecorn Creek. 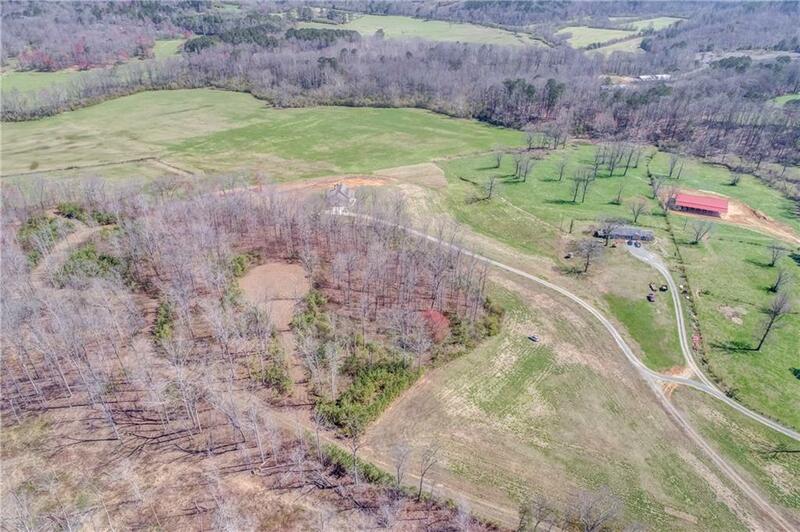 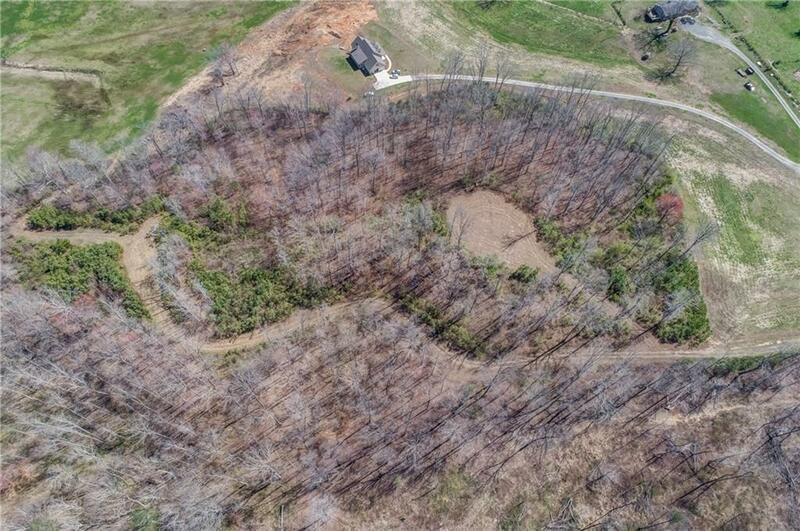 This hard to find land is a perfect setting to build your dream home. 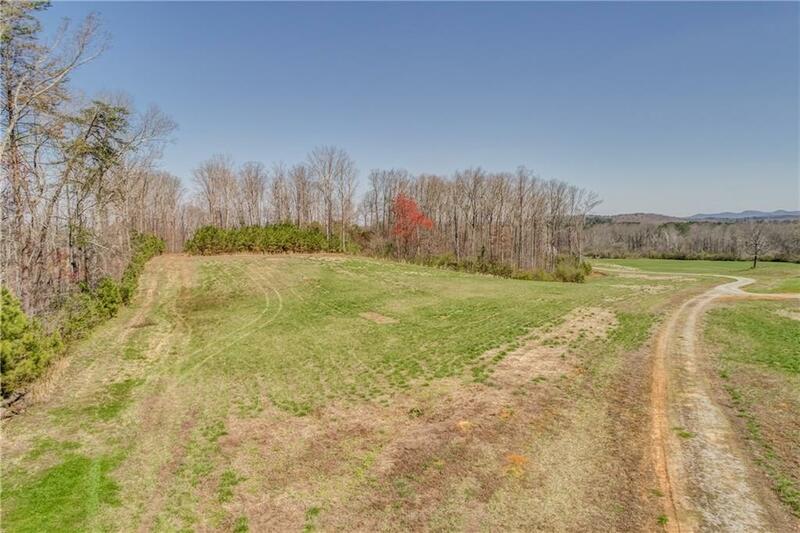 Partially wooded with long drive leading to a great building spot. 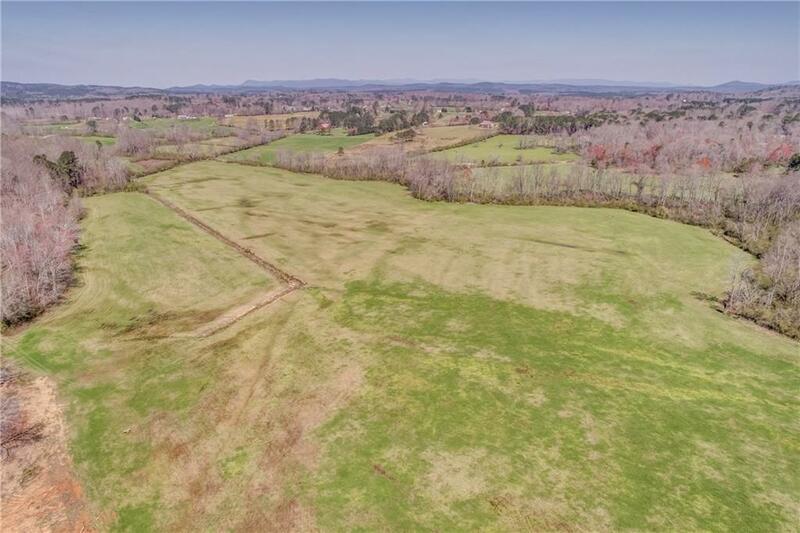 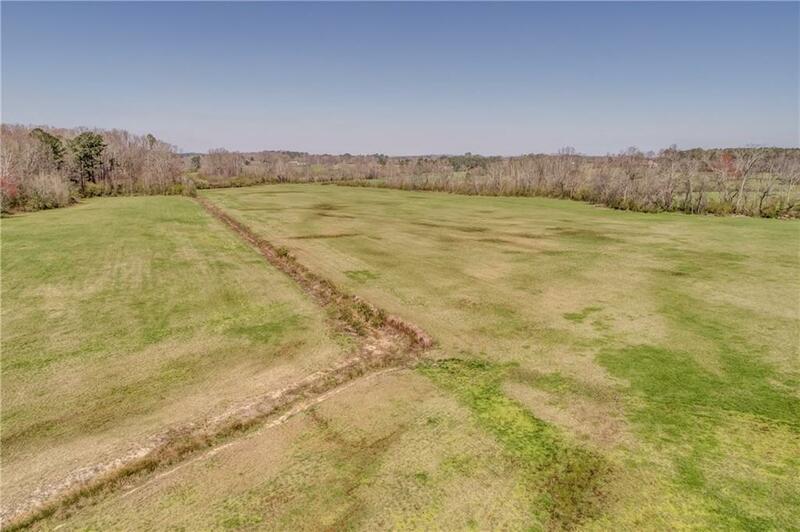 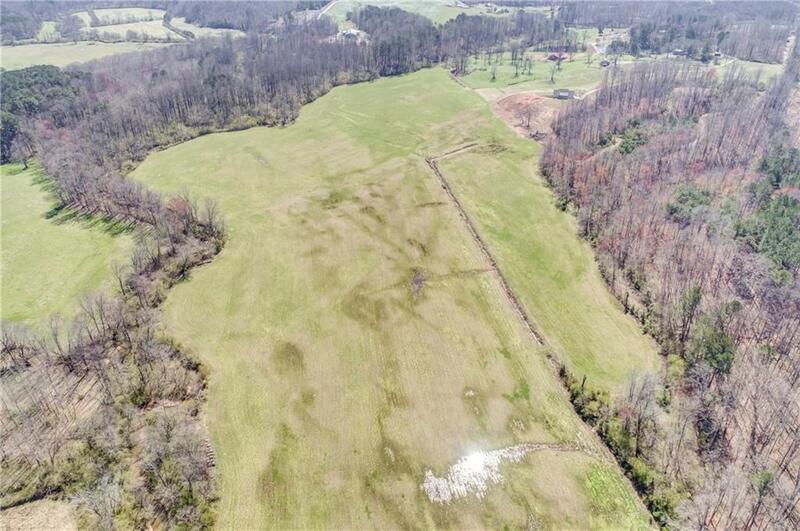 Cleared pasture and bottom land could accommodate horses or livestock. 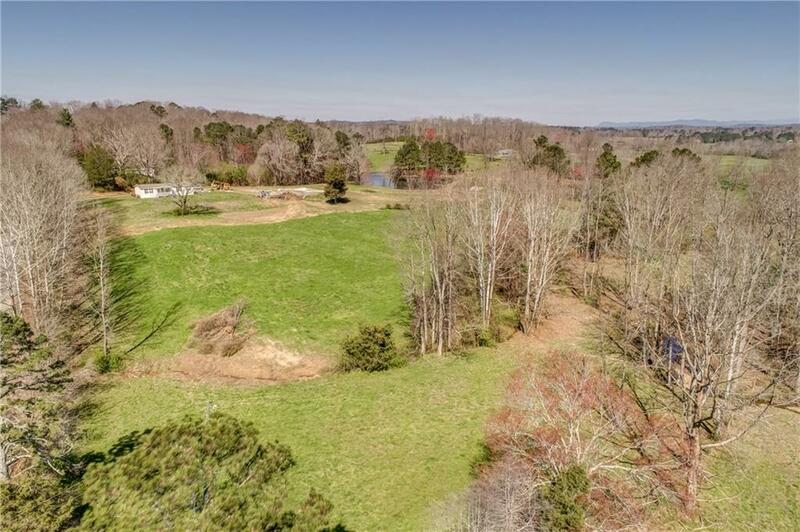 You'll love the quiet setting and enjoy what this hard to find creek front property has to offer! 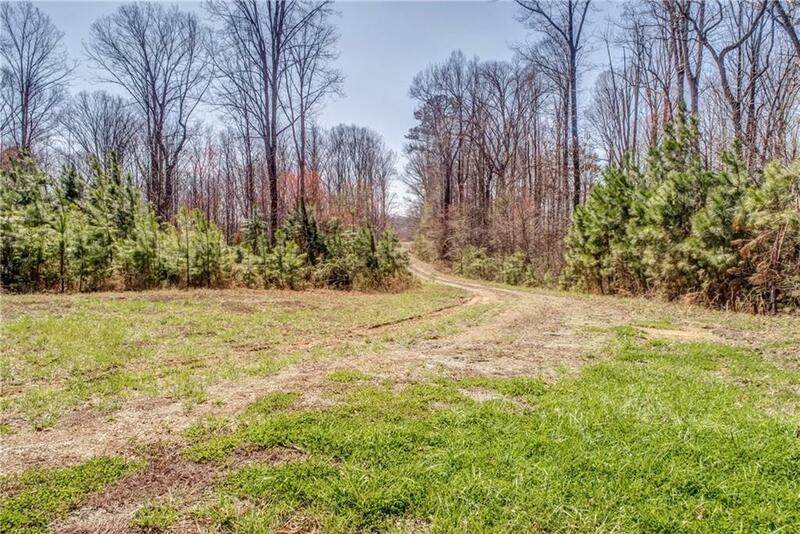 I am interested in 40 Evans Road, Jasper, GA 30143.